Track your barbecue adventures with the KC BBQ Experience app, the ultimate resource for enjoying Kansas City’s signature cuisine. Check in to 100+ regional restaurants, earn badges for bragging rights, post photos of your ‘cue and embark on themed trails to explore new parts of the city. Here's everything you need to know about the KC BBQ Experience app and all that you can do with it. Explore the metro with customized barbecue expeditions showcasing restaurants grouped by themes, such as old-school joints and geography. From founding fathers to Kansas City style and local traditions, get to know the ins and outs of the city's signature cuisine.  Sign up to receive exclusive information on the KC BBQ Experience. A special note of thanks to Ryan Cooper of BBQ Tourist, Ardie Davis, Jill Silva, Carolyn Wells of the Kansas City Barbeque Society and Jonathan Bender of Flatland for sharing their KC barbecue expertise for this endeavor.